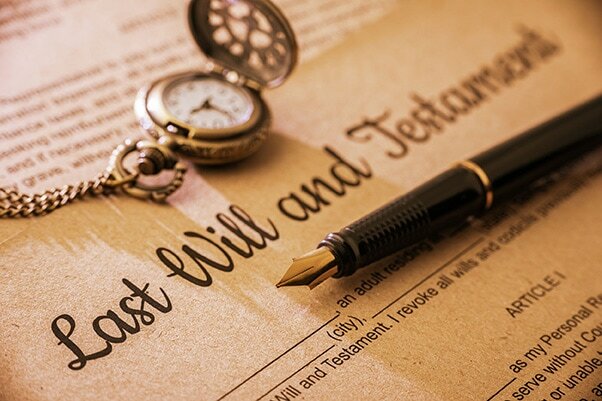 When a deceased leaves a Will, the person responsible for administering the estate is appointed under the Will and is known as the “executor”. In certain circumstances an executor under the Will, will need to apply to the Supreme Court for a “grant of probate”. 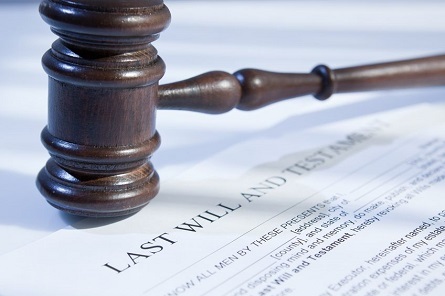 Probate is the process by which a Will is proved to be valid so that the deceased’s property can be distributed to the beneficiaries in accordance with the Will. The Grant of Probate is a document certifying that the Supreme Court recognises that the Will is a valid Will, is the last Will and testament of the deceased and gives the executor’s authority to deal with the estate. We can assist you in administering the deceased’s estate, and obtain a grant of Probate or Letters of Administration. In preparing the Probate application, we will require the original Death Certificate and Will, and any information you may have about the deceased’s estate, including any properties, bank accounts, life policies, shares or other assets owned by the deceased, and liabilities of the deceased. Once we are able to ascertain the assets and liabilities, we will be able to establish the value of the estate. We will then prepare the formal documents required to apply for Probate. The time frame for obtaining probate from when instructions are received to the date of grant in the event there are no matters that arise that hold up the grant, is about 6-8 weeks. After Probate or Letters of Administration has been obtained, we notify the beneficiaries of their entitlements under the Will, assist you to collect assets of the estate, pay any debts or expenses, deal with the sale or transfer of any properties or shares, prepare final accounts and make final distribution to the beneficiaries. The time frame for administration of the estate will vary from estate to estate, but in a small to medium sized estate usually takes about three (3) to four (4) months for most of the administration to take place, if there are no complications or issues that arise.